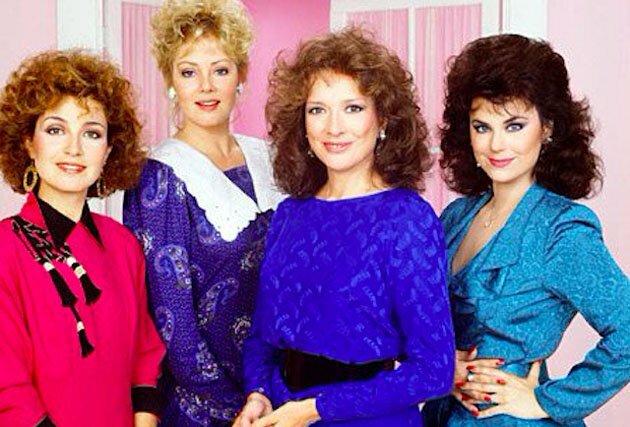 Another television revival could be in the works as ABC has reportedly given a script commitment to a new Designing Women series. As Deadline reports, the previously-announced project had been in the works at Sony Television but has now landed at ABC. 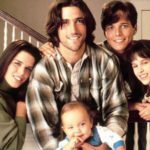 Unlike some other recent revivals, this is being billed as a sequel series to the original sitcom which ran from 1986 to 1993. Show creator Linda Bloodworth Thomason will be returning for this new iteration. The original Designing Women starred Jean Smart, Dixie Carter, Delta Burke, Annie Potts, Meshach Taylor, Alice Ghostley, Julia Duffy, Jan Hooks, and Judith Ivey. 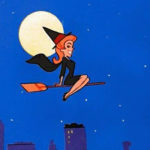 Incidentally, this news comes just a few weeks after it was announced that ABC and Sony are working on another revival project together: Bewitched.